Red tape is a never ending story. Laws and regulations keep changing, and there is always something new. 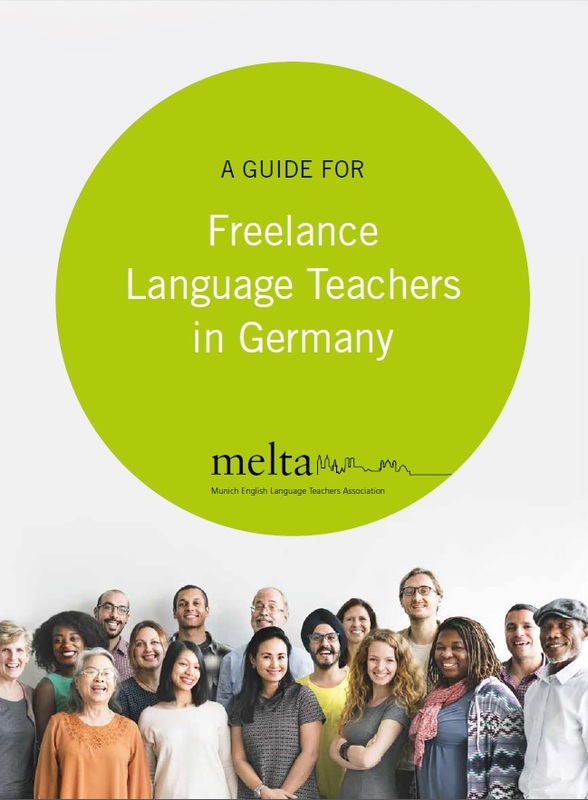 On this page, dedicated to readers of MELTA's "Guide for Freelance Language Teachers in Germany", I will keep you posted on new developments and issues not addressed in the guide. Here is an easy way to get your very own Datenschutzerklärung: Go to this page and tick the appropriate boxes, including everything that applies to the web site you are running (cookies, Google Analytics, Facebook/Twitter plugins, etc.). Always tick "Allgemeine Datenschutzerklärung" plus any other items that are relevant. Then, click on "Datenschutzerklärung erstellen". You can then copy the text that appears on the next page (either the text on the left or the html code on the right) and put it on your web site. And remember: even if it sounds ludicrous, these sections are legal requirements, and omitting them is an offence that carries a fine and gives rise to costly warning, cease & desist letters that competitors, public chambers, consumer and business associations may issue. UPDATE 2: Entertainment expenses: On page 13: bills exceeding €250 must be issued in your name. The amount has been changed with retroactive effect from 1 January 2017. Issued in your name means that your name and address must be printed on the bill (no handwriting). "Sie können jederzeit Auskunft über die erhobenen Daten verlangen und Rechte auf Berichtigung, Löschung, Einschränkung der Verarbeitung, Datenübertragbarkeit und Widerspruch geltend machen." Please refer to the handbook for compliance with "Impressum" requirements. "Ihre Daten werden vertaulich und in Übereinstimmung mit datenschutzrechtlichen Vorschriften behandelt. Sie werden gelöscht, wenn der Zweck ihrer Erhebung entfallen ist. Eine Weitergabe an Dritte erfolgt nicht. Sie können jederzeit Auskunft über die erhobenen Daten verlangen und Rechte auf Berichtigung, Löschung, Einschränkung der Verarbeitung, Datenübertragbarkeit und Widerspruch geltend machen." Please note that another EU regulation will change things for online activities in 2019.